In order to maintain the health of your skin, outer care is not enough. Healthy skin comes from a healthy diet. Nutrition is important to maintain the inner balance of the body. So today, we are going to uncover the best foods to eat for healthy skin. Many pieces of research showed that our skin reflects the things we eat. An unhealthy diet not only damages our internal organs such as liver and heart but also makes us look aged even before the time. Hence, it is important to include the healthy food items in order to maintain a healthy skin. Through this article, we are going to share with you some of such food items and also let you know their role in maintaining the health of your skin. So with the help of the best Skin specialist in Jaipur, we have managed to bring you a list of best skin-friendly foods. Whenever we talk about healthy skin, the first name came to our mind is Avocado. 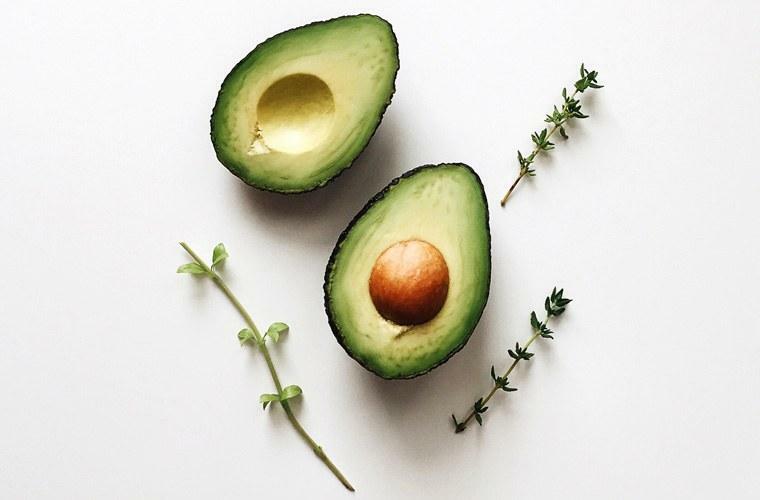 Avocados consist of many healthy fats which are essential to maintaining a flexible and moisturized skin. Research showed the more intake of healthy fat results in more flexible and glowing skin. Avocados also help in keep you looking younger as the compounds found in Avocados are known to protect the skin from the harmful UV rays. Do you know that besides the above healthy fats and compounds, they are also considered as one of the greatest sources of Vitamin E and Vitamin C? Which means it also works as an antioxidant and helps in protecting your cells from damage can cause by free radicals. Avocado is also rich in fiber which means it prevents constipation by maintaining a healthy digestive system inside the body. People suggest that one Avocado per day is essential to maintain a healthy fat inside the body. 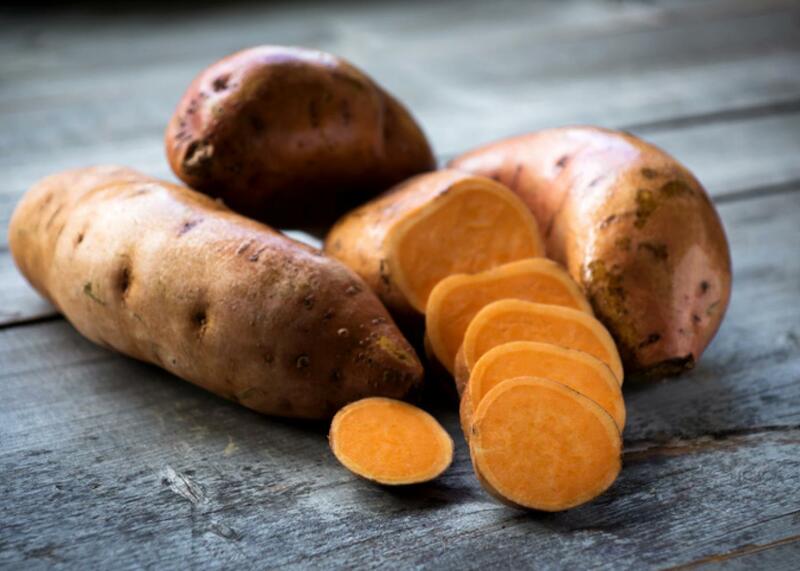 The second item in our list of best foods to eat for healthy skin is Sweet Potato. Well, you might have heard about sweet potatoes helpful in losing weight. But did you know that Sweet Potatoes also contributes towards maintaining a healthy skin? Like Vitamin C and E, Vitamin A is also essential to maintain a healthy skin and also good for eyes. And Sweet potatoes are rich in fiber, Potassium and Vitamin A. They are known as an excellent source of Vitamin A. In order to maintain the essential nutrients inside the sweet potato, it is recommended to bake them instead of boiling. You can lose the water-soluble nutrients from them by boiling. 100 to 300 grams of Sweet potato can be eaten in a day and enough to give you enough Vitamin A inside your body. No one can be unaware of the health benefits of the Tomatoes. They are rich in all major carotenoids and especially lycopene, an antioxidant which is known to fight the free radicals inside the body. You can eat the tomatoes in a salad right before your meal. 2-3 medium size tomatoes are enough in a day to maintain a healthy skin. Love for chocolates cannot be expected in words? And what happens when we will tell you that dark chocolates are good for your skin too? Don’t you feel it’s like an extra cream over the cake? It has been found that anti-oxidants, vitamins, and minerals consist in the cocoa powder or cocoa-rich chocolate helps in maintaining a glowing and healthy skin. Dark chocolates have multiple benefits over the skin such as hydrating your skin, protecting it from sun damage and also diminishing wrinkles. Studies also showed that dark chocolates (at least 70% cocoa) not only improves your rough and dry skin but also prevents one from the risk of heart disease. 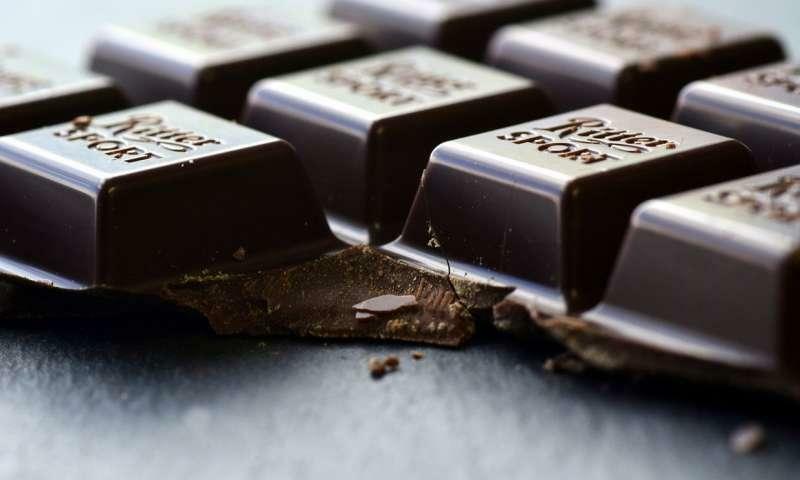 Experts say that dark chocolates are rich in flavonoids which has infinite health benefits so one can consume 30g to 60g of dark chocolate in a day. Social Media is trying hard to make people aware of the health benefits of Green Tea. 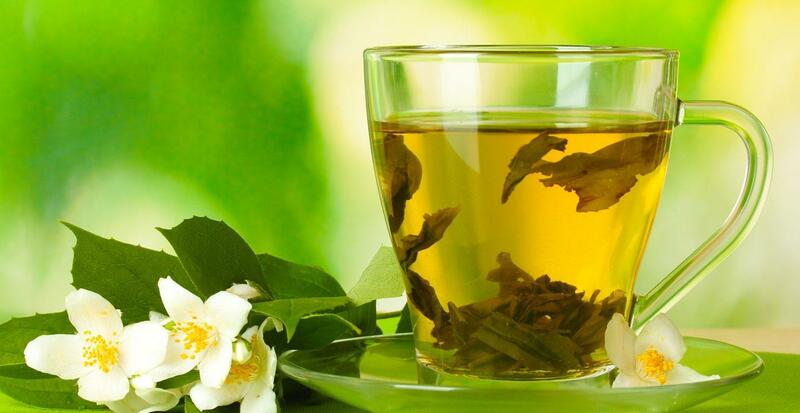 Green Tea not only sheds the extra pounds from the body but also protects the skin from aging and damage. It has a number of benefits for the skin. Studies showed that drinking one or two cups of green tea per day make our skin produce less sebum, boosts our immune system and reduce the inflammation level etc. As it is rich in antioxidants which helps the body in fighting the free radicals, and cleans the harmful toxins inside the body. It prevents the skin from getting acne and also improves the skin complexion. A recent study over the number of women proven that drinking Green Tea is also effective in reducing the sun burns nearly 25%. It improves the Skin elasticity, maintains the ph level and improves the dry and rough skin. Green tea is no doubt one of the best foods to eat for healthy skin!! Experts suggest that one should drink one or two cups of green tea in a day and it should replace your regular tea and coffee. Also, the tea should not contain milk as milk can reduce the impact of its powerful antioxidants. In the above article, we have shared with you some necessary food items which are required to maintain a healthy skin. These foods to eat for healthy skin will make you healthy from inside the body. And if your body is healthy from inside, it will automatically reflect on your face. Do not know Yoga Retreat Healthy for You?